oka pakka full IPL trend nadustundi, mana cricketers full josh tho adestunaru. morning nundi eppudeppudu evening avutunda ani chustunam match kosam. antha interesting ga sagipotundi. inka may 5 varaku unde IPL schedule. 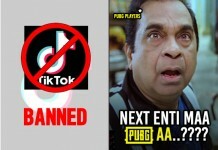 Aite mana tollywood actors lo kuda konthamandi Real Life Crickters ki eh matram tesiponi vaallu kuda unnarandoy. So, Mana Tollywood lo Acting tho patu Cricket lonu racha chese Actors evarevaru unnaro chuddam. one of the youngest actors of tollywood. 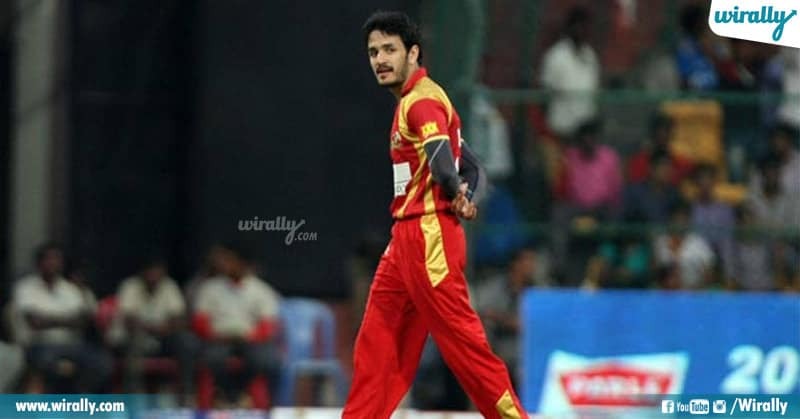 akhil cricket chala baga adathaadu. 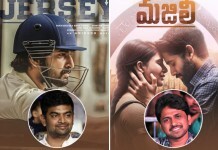 2010 CCL lo akhil play ni chusina varu evarina fida avvalsinde. appatiki akhil age 17yrs matrame. CCL 2010 lo man of the series kuda ayyadu, sisindri movie tho child age lone fans ni techukunna akhil 17yrs ki cricket fans ni kuda sampadinchukunnadu. 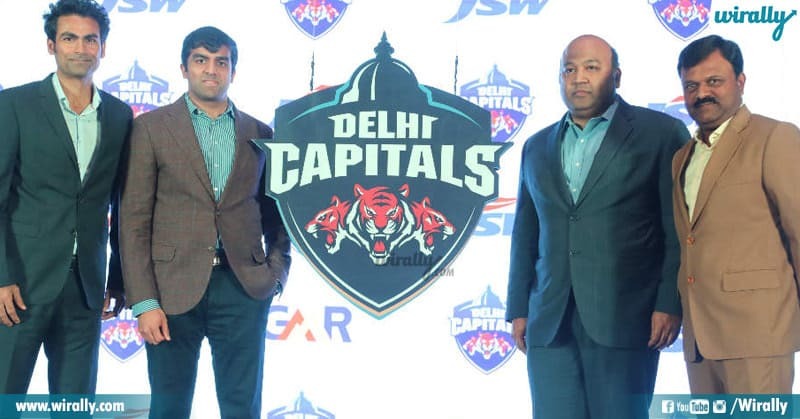 ala 2010 nundi continious ga adutunna akhil 2015 ki Captain of Telugu warriors ayyadu. akhil 2years cricket lo coaching kuda teesukunnadu. one of the most versatile actor ayina srikanth ki Cricket ante pichi. 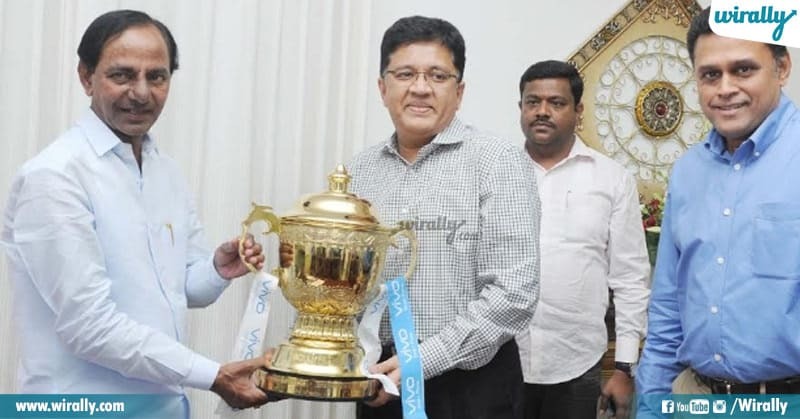 Eppudu CCL Jarigina mundu untadu ayana. iyana very talented and accomplished cricketer. CCL lo active ga unde persons lo iyana okadu. ippudu srikanth vice captain of Telugu warriors. Actually Sudheer babu professional badminton player. sudheer ade aa badminton game ki ayana hard work ki eventual ga No. 1 Player ranking in Andhra Pradesh achieve chesaaru. alage badminton mida entha istam undo cricket anna anthey istam ga adataru. 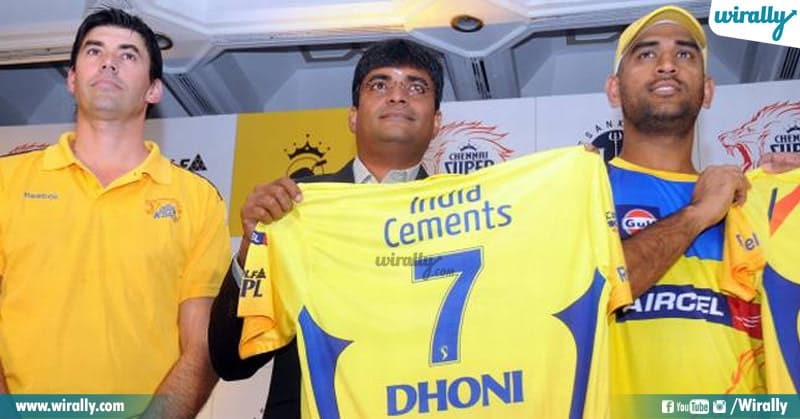 he is also one of the best player in CCL. 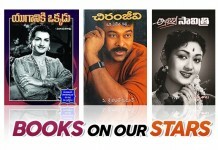 ee prominent actor mega power star ki cricket ante chala istam. 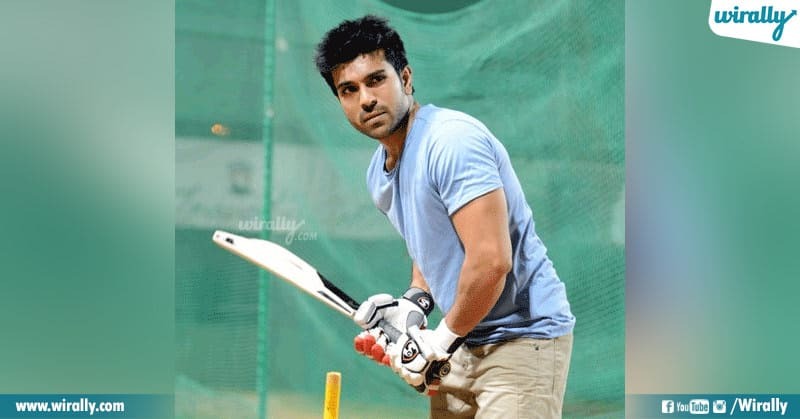 asalu starting lo Ram charan Cricketer avudam anukunnadu. aite fate charan ni actor chesindi. 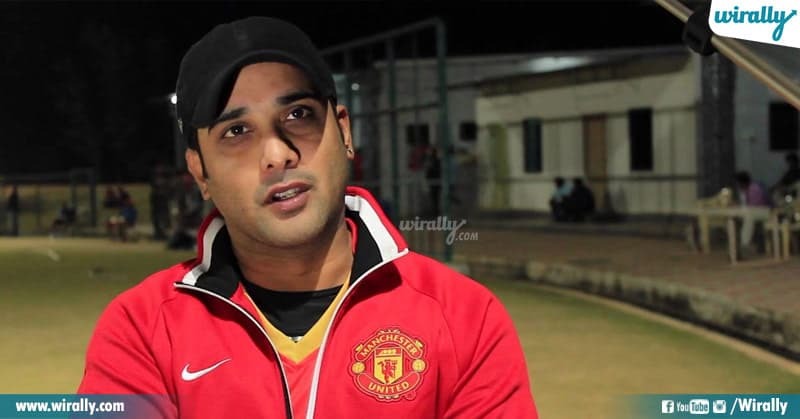 ayina kuda cricket istani ayana CCL aadi terchukuntunaru.skilled cricketer & took part in many editions of CCL. 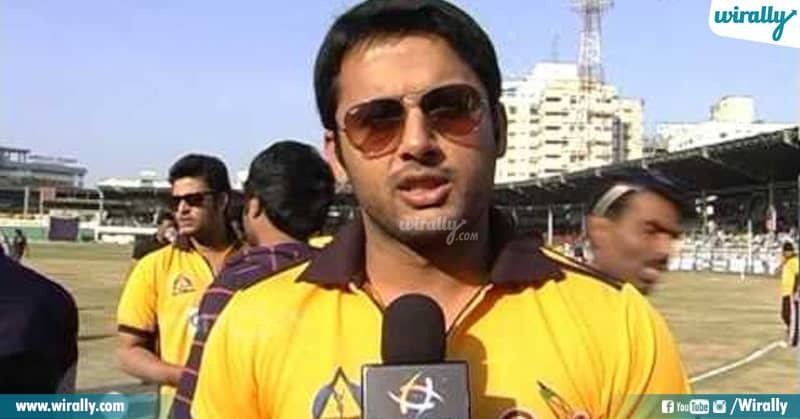 most energetic actor ayina nithin well trained cricketer kuda. 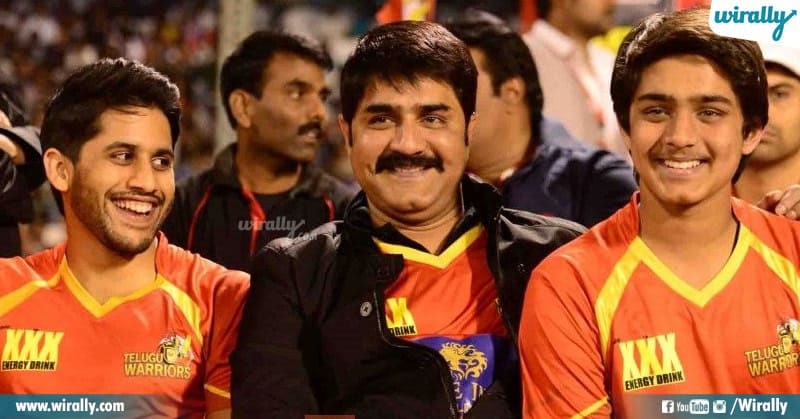 ayanaki cricket pi unna interest tho CCL lo adadam start chesadu. 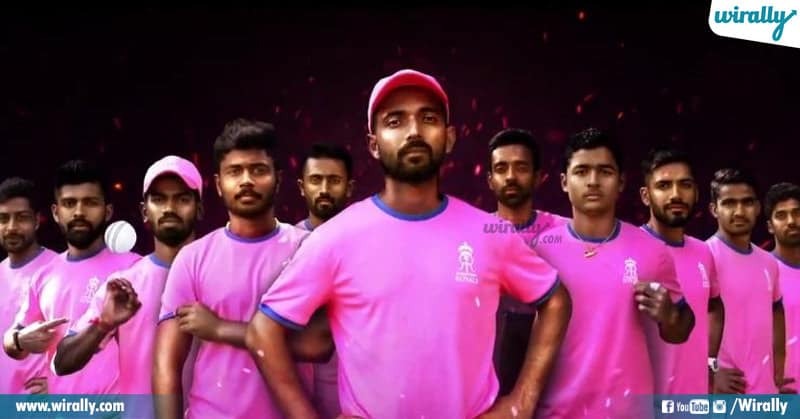 ala CCL tho tana interst ni bayata petti super talented cricketer anipinchukunandu. tana potential & skill ni chupinchaadu. one of the eminent actor aina aadarsh cricket ni chala baga adathaadu. CCL lo telugu warriors lo part ayyi tana cricket skills ni prove chesukunnadu. excellent cricketer adarsh, CCL lo one of teh mainstays lo uunadu. 2. 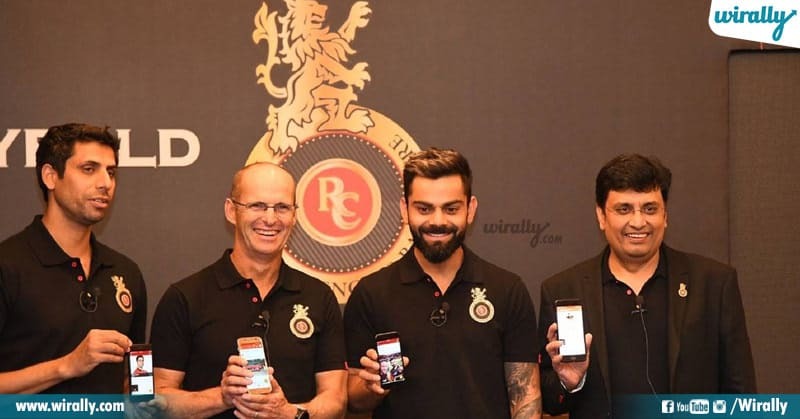 Royal Challengers Bangalore – Indian alcoholic beverage company – United Spirits. 3. Rajasthan Royals – Lachlan Murdoch, Aditya S Chellaram and Suresh Chellaram. 4. 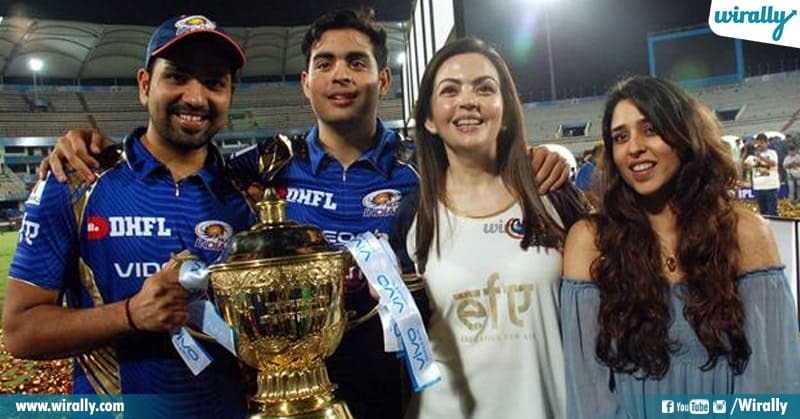 Mumbai Indians – Reliance Industries. 6. 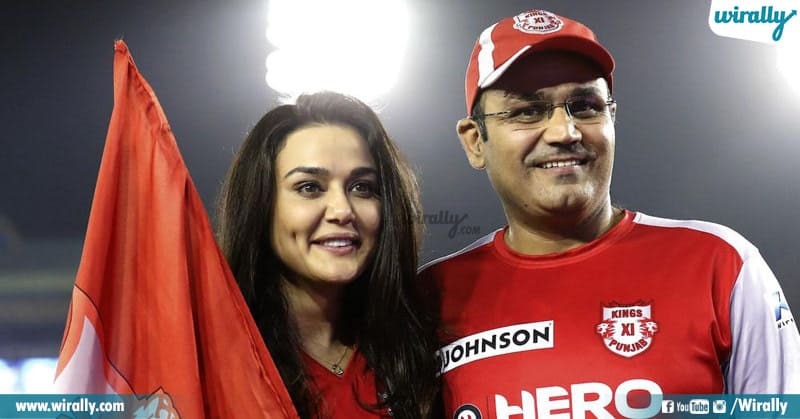 Kings XI Punjab – Priety Zinta, Ness Wadia (Wadia Group), Mohit Burman (Dabur India Ltd.), The Oberoi Group and Karan Paul (Apeejay Surrendra Group).